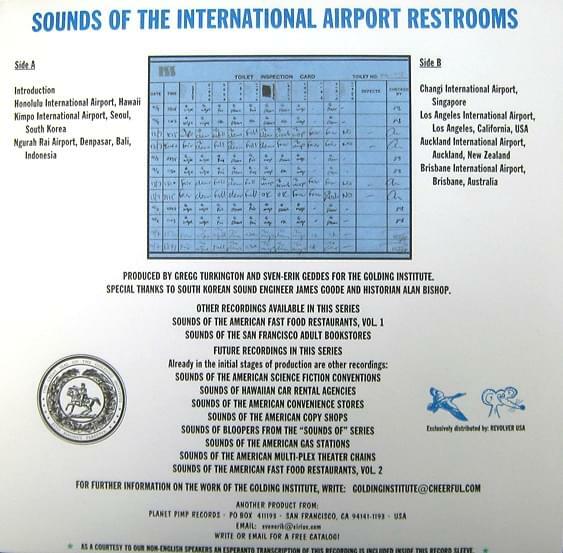 There are just some records one MUST have to feel complete. 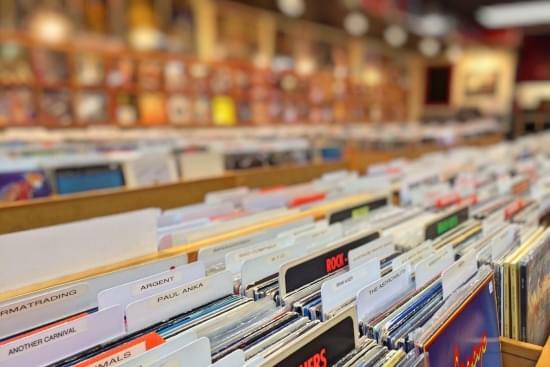 The Golding Institute (no idea what that is) has released a few records that a vinyl collector, such as myself, really shouldn’t do without. 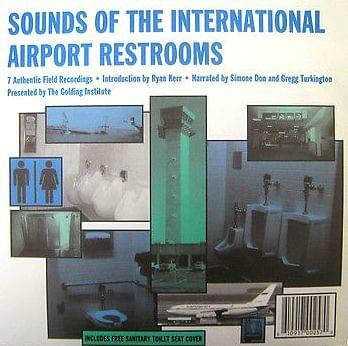 If the cover and content weren’t enough to empty your pockets for, it also includes an Esperanto transcription of the recording and free sanitary toilet seat cover! Talk about a collector’s item! 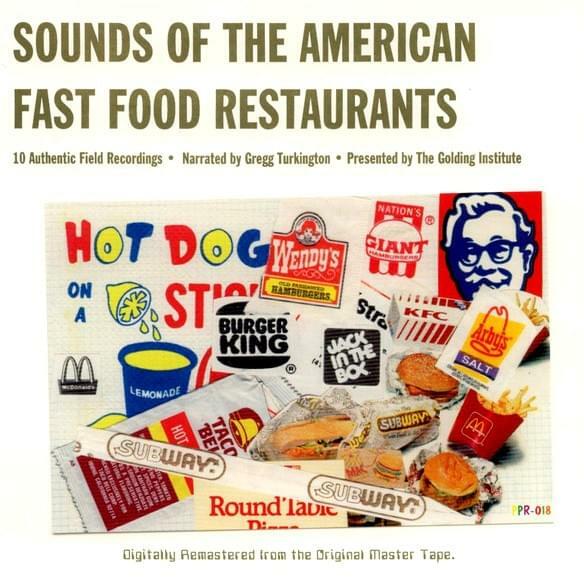 Sounds Of The American Fast Food Restaurants Vol.1!